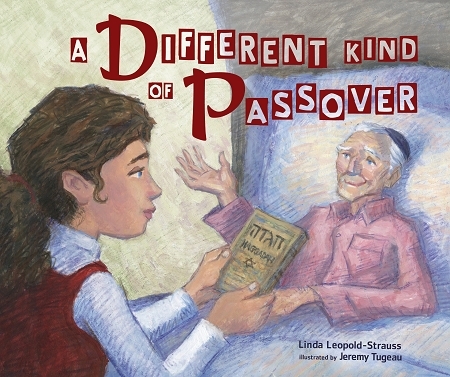 Jessica loves spending Passover with her grandparents. But this year, Grandpa is sick and can't lead the seder like he always does. Jessica knows Passover won't be the same. But maybe she can find a way to include Grandpa in the seder, and make the holiday as joyful as ever.